Did Amazon jump the gun ahead of a State of Play announcement? 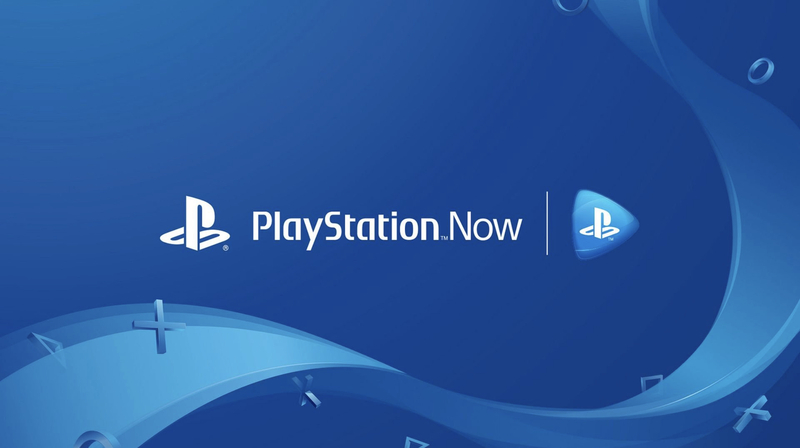 Google and Microsoft may be about to enter the game streaming, er, game, but Sony has a head start on those folks already, thanks to PlayStation Now. And now, it looks like in a bid to get more people to sign up for the service, Sony will be dropping prices on it. Either that, or Amazon is just offering it for cheap out of the goodness of their hearts. PlayStation Now is currently available for $59.99 on Amazon. As mentioned, this is either a retailer-specific price drop, or an actual official price-cut or price-promotion that Sony intends to announce at their State of Play stream tonight (presumably) and Amazon has jumped the gun on. Either way, if you have any interest in the service, $60 for a year is a great price to jump on. Especially because PS Now offers the only way to play PS3 games on the PS4, as well as allowing you to download and play PS4 and PS2 Classics locally.